Lakeshore Living has three editions. 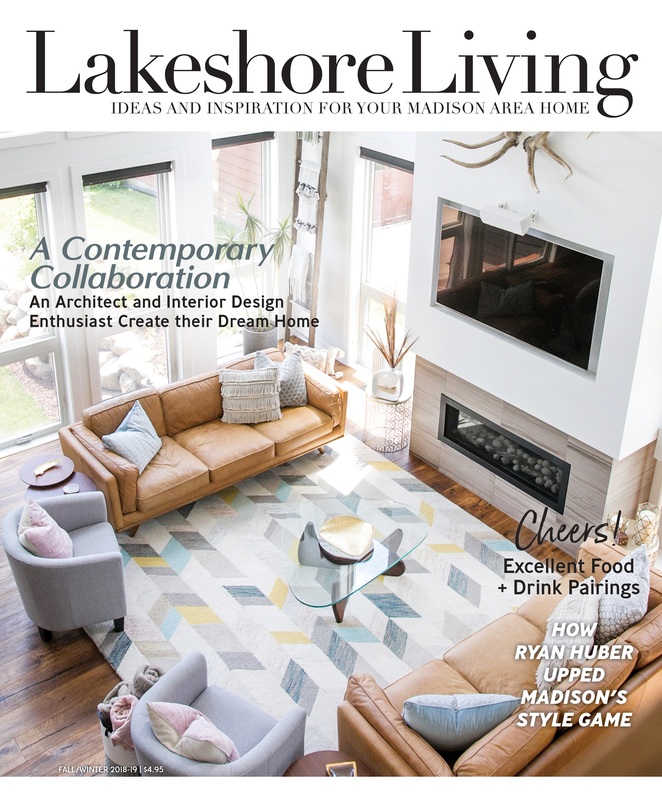 Each edition is direct-mailed and Lakeshore Living Lake Country and Lakeshore Living Madison are also available on newsstands in those communities. Click below to find out newsstand availability for each edition. Each edition comes out twice per year, with a spring/summer issue and a fall/winter issue. Lakeshore Living Lake Country is direct mailed to select households in Waukesha, Wisconsin, and its surrounding suburbs. Lakeshore Living Lake Country will also be available at newsstands in the Waukesha area beginning in summer 2018. Lakeshore Living Lake Geneva is direct mailed to select households in Lake Geneva, Wisconsin, and its surrounding suburbs. Lakeshore Living Madison is direct mailed to select households in Madison, Wisconsin, and its surrounding suburbs.